Greetings. Did you know you can find neighborhood videos of street scenes and amenities in Bluffton communities online? https://www.youtube.com/c/stevewallacerealestate. Point your web browser to the youtube channel of Steve Wallace Real Estate. You’ll find many promotional, informative and neighborhood videos. Search youtube and you’ll find a wealth of information in video format.  Once you find a neighborhood of interest, point your web browser to the Greater Bluffton, South Carolina, Steve Wallace Real Estate website for the most comprehensive database filled with active listings of homes for sale. We have a diverse mix of real estate properties, from the most affordable to the most luxurious homes, you’re sure to find a home to meet your needs and your budget. Ready to watch some Bluffton neighborhood videos. You can find many videos on youtube. You can also simply follow the links below to learn more about some local neighborhoods in Bluffton South Carolina and search homes for sale. Enjoy! If you didn’t find a listing for your neighborhood of interest, that’s okay! There are over one hundred distinct neighborhoods in Bluffton. Point your web browser to the Steve Wallace Real Estate channel on youtube to search any neighborhood of interest. Neighborhood and community videos that showcase places and amenities in our real estate market help boost our business; but, the real boost comes from providing excellent realty services to our customers buying homes and selling homes. On your journey, to your next home, make your first move a call, to resident Realtor, Steve Wallace. No matter where you are located or where you are headed, Steve Wallace Real Estate can assist you with real estate. We have a network of top tier agents (Agentiers) ready to help you by our personal referral. 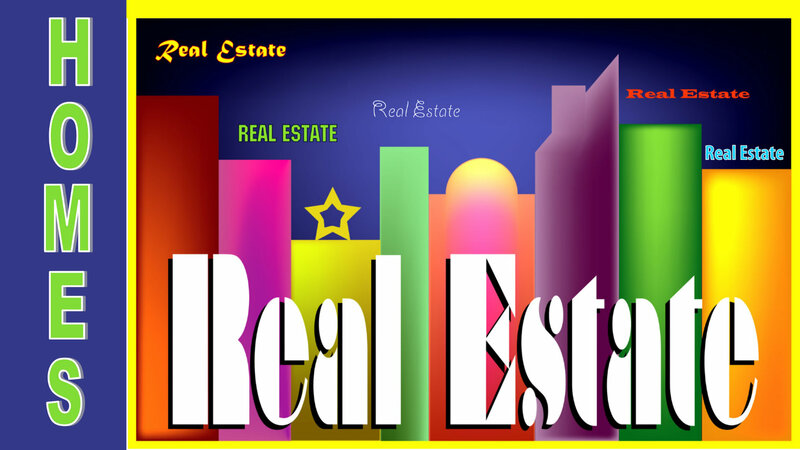 Get top tier real estate services from friendly and experienced real estate professionals and Agentiers who have helped countless home buyers and sellers achieve their real estate goals. 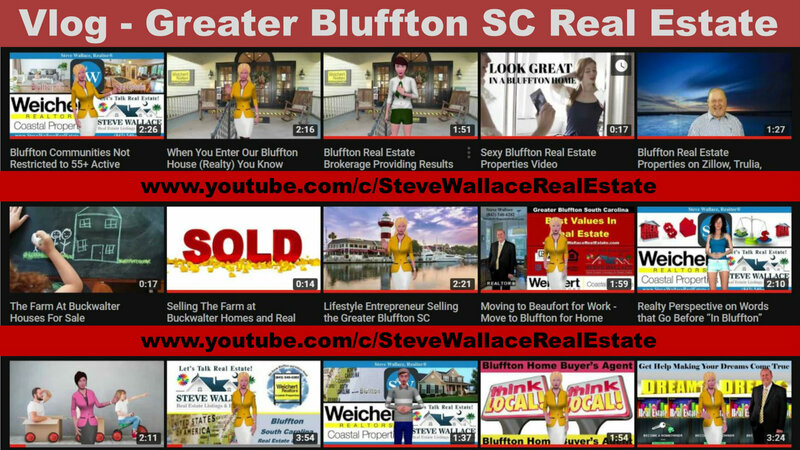 When you’re ready to search Bluffton SC homes for sale, point your web browser to the Steve Wallace Real Estate channel. 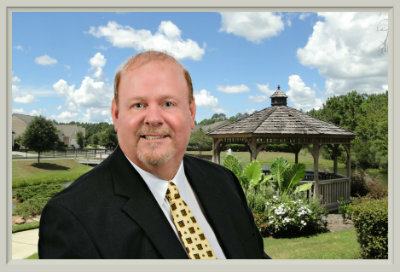 Speak with resident Realtor, Steve Wallace, to get your questions answered and to buy or sell Bluffton SC homes. Steve is at your service for neighborhood real estate! BONUS: Buying or selling a home in areas beyond South Carolina? We can help. Steve Wallace Real Estate has a network of top tier real estate agents across the USA and around the globe to assist you with the purchase or sale of residential real estate. Need to sell a home out of state before buying a home in South Carolina? Contact Steve Wallace, your Relocation Real Estate Advisor, and he can refer you to a local agent in your area. Don’t delay, act today. 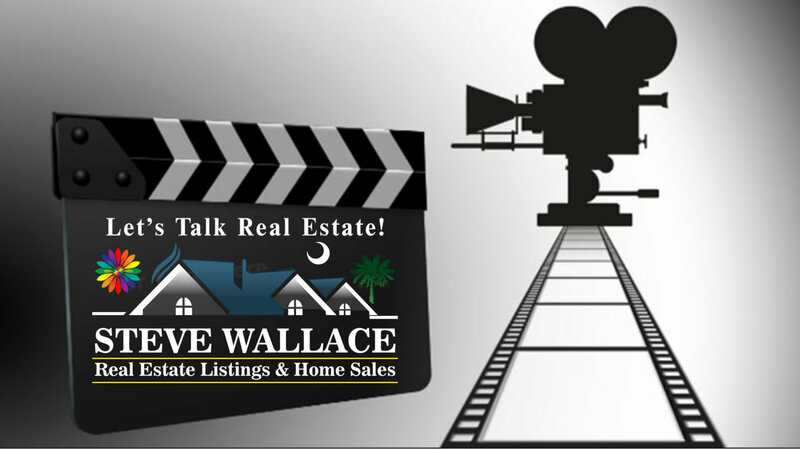 Please share the Steve Wallace Real Estate, Agentiers and HouseValueHome real estate videos. When you’re thinking residential real estate anywhere and everywhere, think Steve Wallace!